Time can really fly by on the road. Between meetings with chapter members and school officials, paperwork and sometimes even sleep, there is always work to be done. Luckily, I was able to step away for a few adventures over the past month in two major cities. My first excursion outside of work took me to Kansas City, Missouri. I had the opportunity to stay with former consultant Connor Hollrah (Westminster College, 2015) for a weekend of exploring the city. Friday saw us explore the historic suburb of Westport, where Connor calls home. We explored the local nightlife and grabbed some delicious gyros from a street car. Saturday started with brunch at McCoy’s in Westport, then turned into exploring downtown Kansas City. We saw the Power and Light District and the Crossroads Art District before returning to Westport with some pizza from Grinders. On Sunday, we grabbed brunch at The Corner in Westport before heading to Arrowhead Stadium for some tailgating and football. 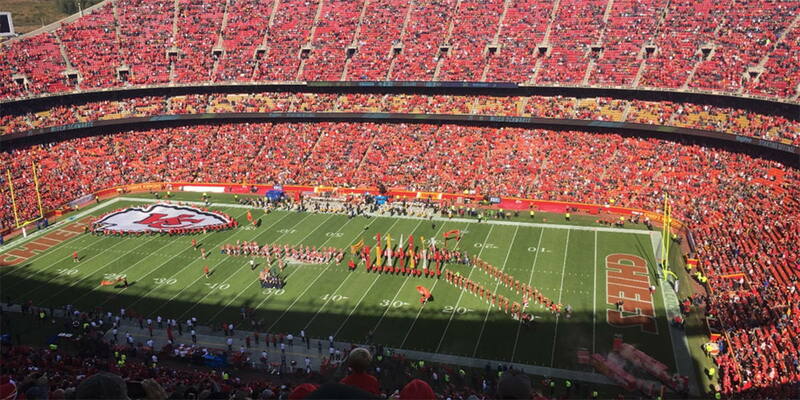 The Kansas City Chiefs hosted the Pittsburgh Steelers in what turned out to be an incredibly close contest. Luckily for me, a Pittsburgh-native, the Steelers edged out Connor’s Chiefs 19-13. My next weekend vacation from the consultant life took me to Minneapolis, Minnesota. Again, I got a chance to see a gorgeous city and experience some of the culture. I spent my Friday evening hitting up Annie’s Parlor with Beta Eta Chapter President Charbel Estephan for some delicious burgers, malts and fries. I spent Saturday at the Mall of America and downtown in St. Paul seeing another one of my favorite teams play. 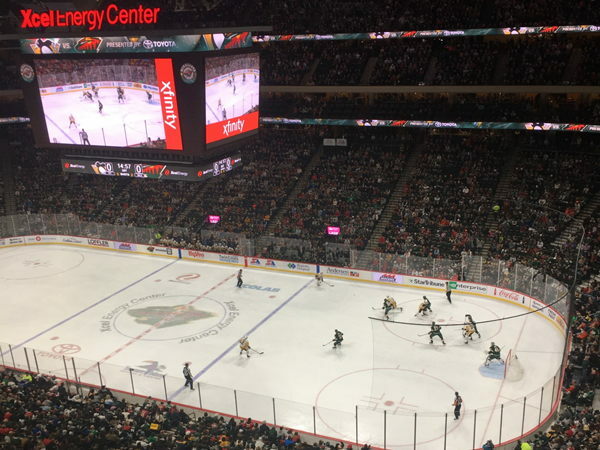 The Pittsburgh Penguins were in town against the Minnesota Wild. I got downtown early and grabbed food at a local eatery before heading in to see a fantastic game. This time Pittsburgh came up short, 2-1, but I certainly did not come away with a sour experience. I want to make note of how hospitable the people of Kansas City and Minneapolis/St. Paul were. I cannot wait to return to both places and continue to make memories I will not soon forget.